I absolutely loved this. It’s a fantasy book without magic which is so unique and well done – much more up my alley than heavy fantasy books where anything goes. 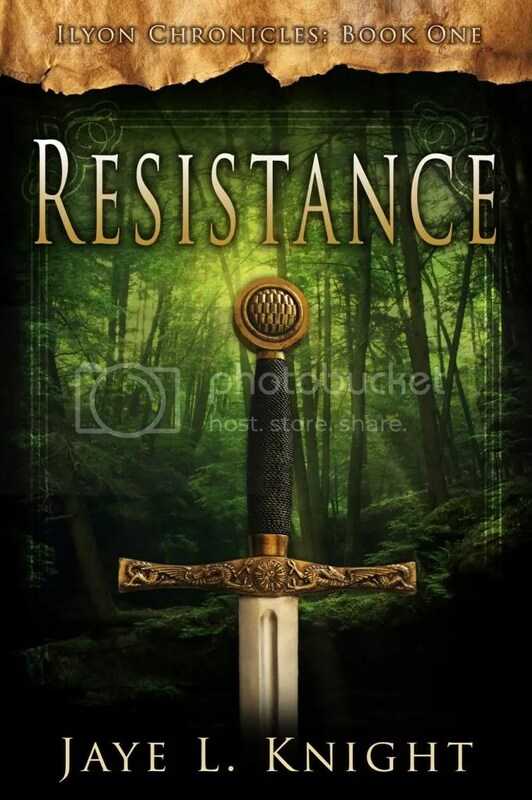 The reader is completely thrown into Jace and Kyrin’s point of view with lots of action and total submersion into the fantasy world. I can really see the Tolkien influences that Knight credits because the story of Elôm is much like those in LOTR where the allegory is not directly linked to Christianity, but you can feel for the characters is their own world version of the religion. I am really eager to read the rest of the series as well. 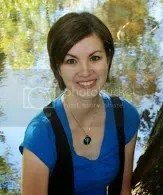 Jaye L. Knight is a 25 year old homeschool graduate with a passion for writing Christian fantasy and clean NA fiction. Armed with an active imagination and love for adventure, Jaye weaves stories of truth, faith, and courage with the message that even in the deepest darkness, God’s love shines as a light to offer hope.